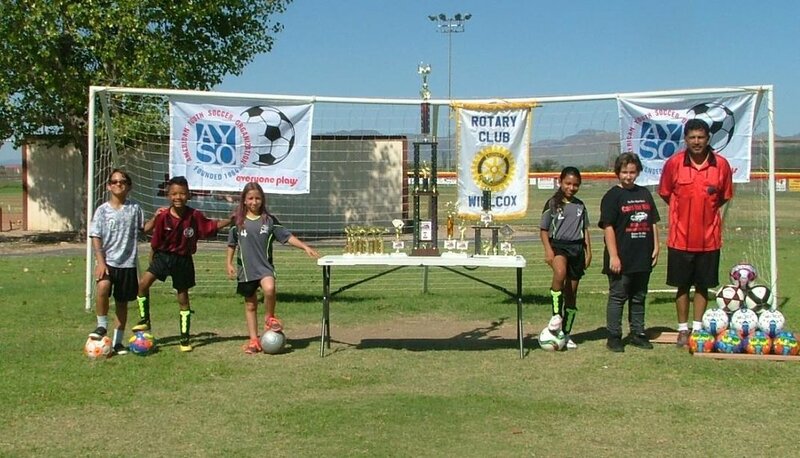 A fundraiser for youth AYSO soccer. Open to all makes and models. Grass parking. Top 20 Overall, Peoples Choice and Best in Show trophies Motorcycles have top 10 Overall and Best in Show and Peoples Choice plaques. Many other choice trophies for either catagory. $25 entry fee includes event shirt, shot glass and dash plaque.